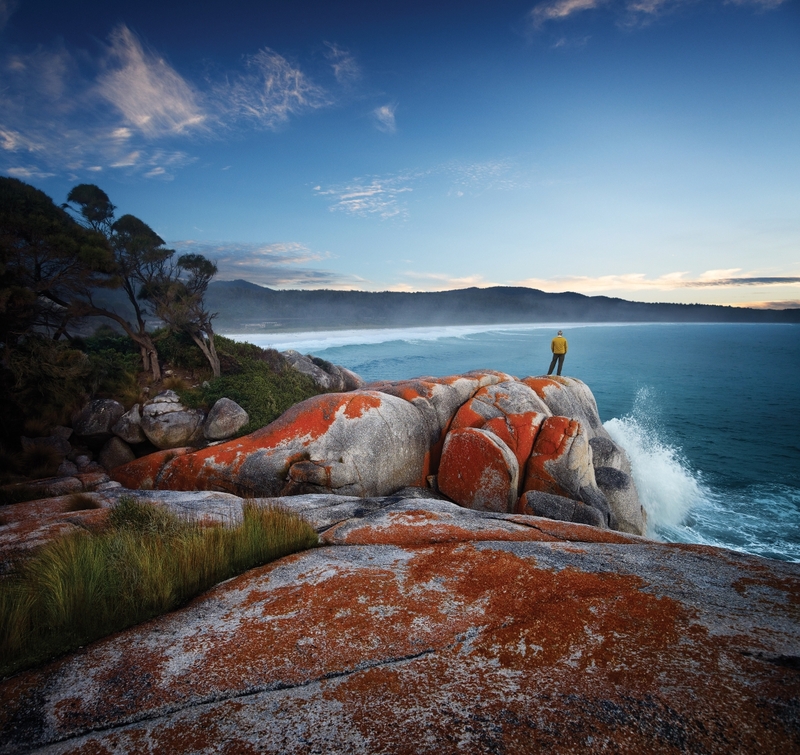 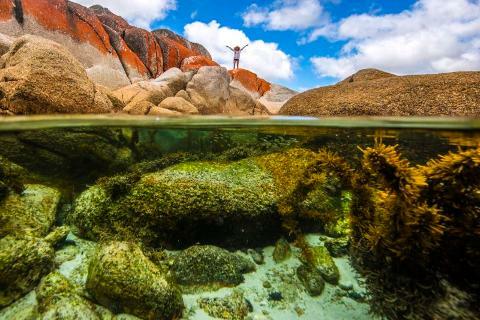 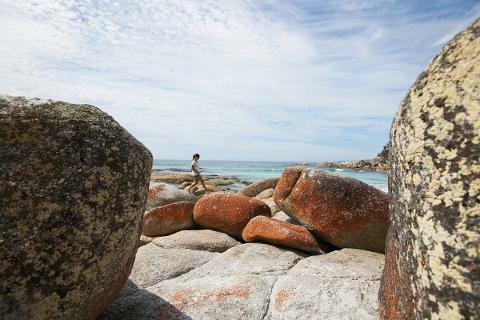 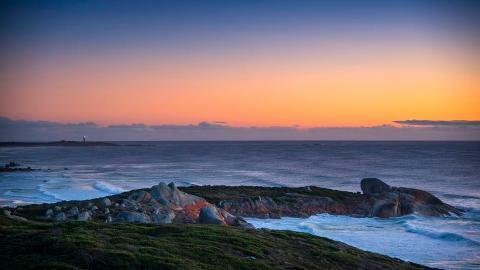 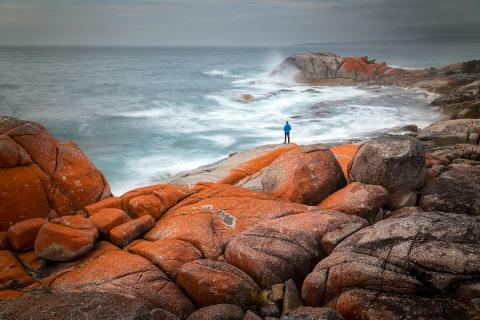 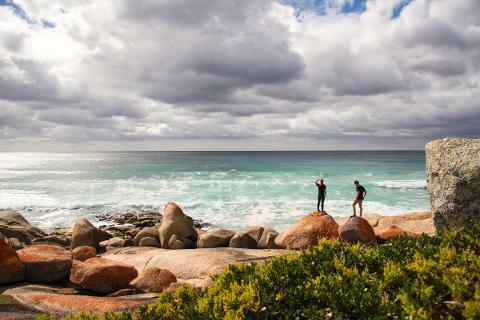 The Bay of Fires and Mt William National Park is a truly stunning walking destination. 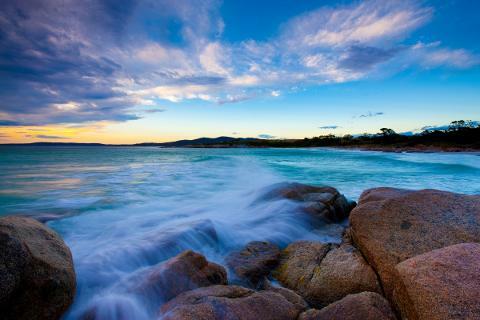 The conservation area contains rocky gullies, with many small secluded beaches and inlets to explore. 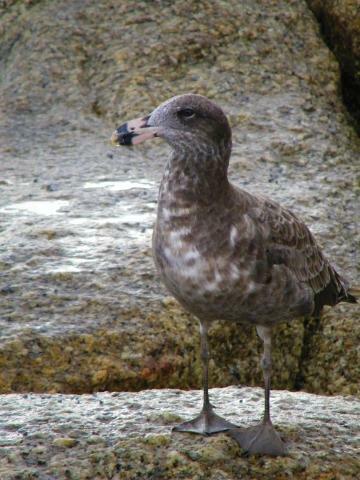 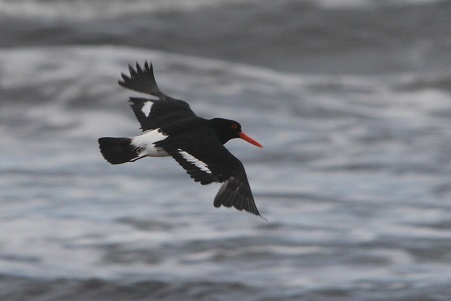 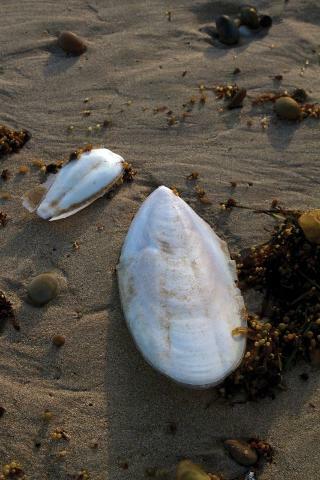 It has beautiful beaches and a wealth of local bird life and wildlife. 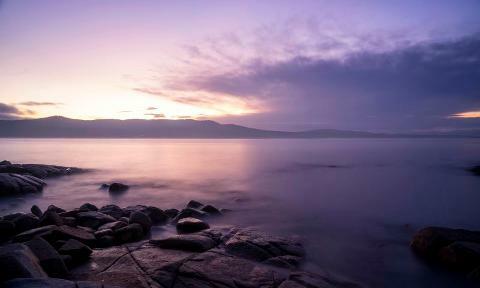 Our four day walk includes accommodation in lovely farmhouse-style accommodation in Mussell Roe Bay plus all meals. 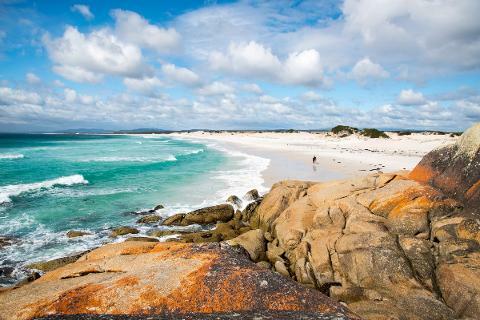 Relax, unwind and unplug in one of the world's most beautiful coastal walks.